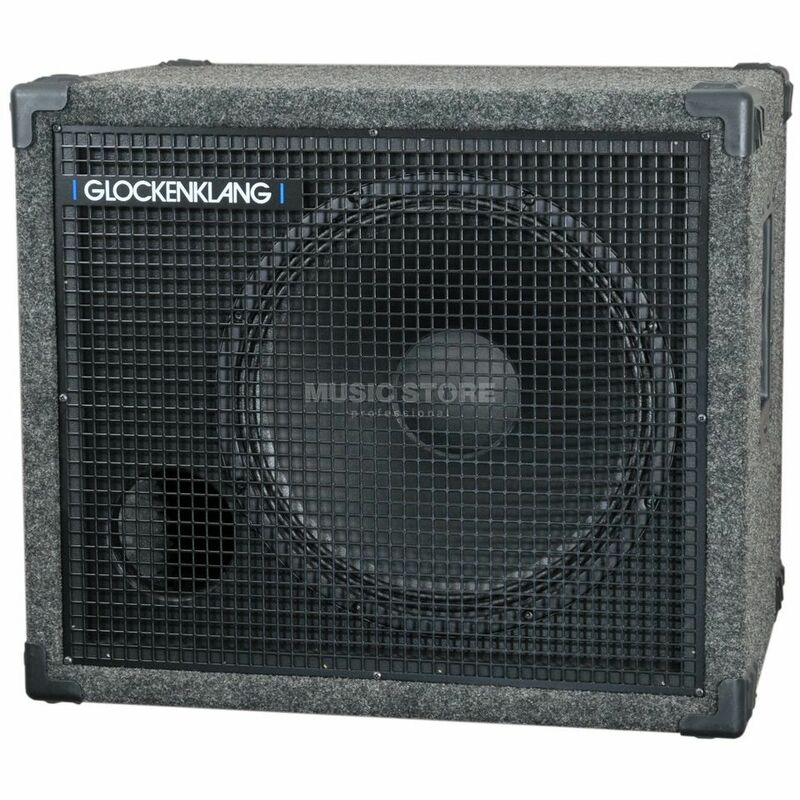 The Glockenklang Uno Rock (Light) is equipped with a 15" loudspeaker and was developed as an extension for the Duo and Quattro speakers, in order to achieve a higher volume and sound pressure level with a pronounced bass foundation, especially on large speakers. When used individually, the Uno Cabinet (Light) delivers a powerful, warm sound with a pronounced foundation. Thanks to the carpet cover, the Uno Cabinet (Light) weighs about 5kg less than its regular brother.